It has been obvious that China, down through the years, has been a very tough customer to deal with when it come to agricultural exports. In the case of beef, we have only just returned to the Chinese market after being shut out since the Cow That Stole Christmas in 2003 about one year ago. Kent Bacus with the National Cattlemen’s Beef Association said in a recent conversation with Radio Oklahoma Ag Network Farm Director Ron Hays that he fully understands what the Trump Administration is trying to accomplish in the trade war it has been waging against China- attempting to force China’s leaders to the negotiating table in an effort to even the economic playing field between the two nations. He says the use of tariffs, although not necessarily a pleasant one, has nevertheless delivered results in the past. China has naturally responded in kind with its own tariffs levied against US goods. Based on his knowledge of the situation, Bacus is not sure that the White House will ease up on this trade war any time soon, at least not until China seriously considers making some real systemic changes to their state-run economy. In the end though, he believes both countries will eventually come together to repair trade relations and economic ties. 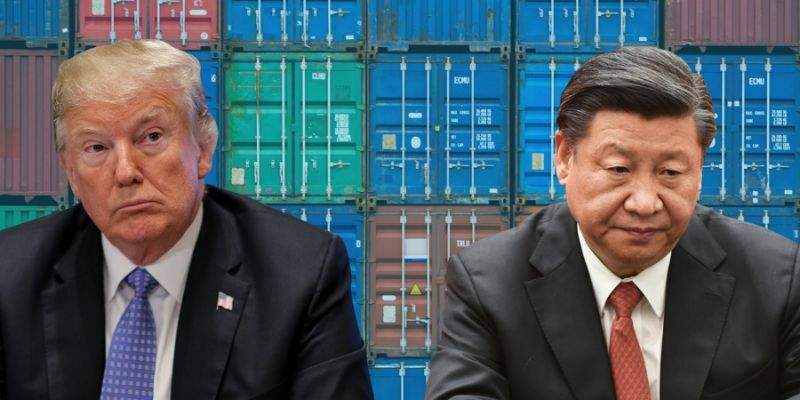 Listen to Bacus and Hays speak about the trouble with China and his take on the ongoing trade war, on today’s Beef Buzz. Hear Bacus and Hays discuss the trouble with China and his take on the ongoing trade war, below.